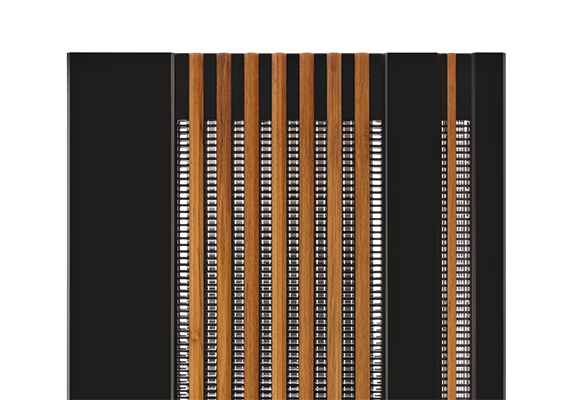 All our speakers are dipoles that approximate the ideal concept of a line source. This is giving the best interaction with the room acoustics without the need for heavy room treatment and minimum influence on sound given by the listening position. All our speakers use similar technology with push-pull ribbon (planar) woofer and an exclusive compact unit of ribbon mid-tweeter and ribbon super-tweeter with a frequency response well beyond the audio frequency top limit. Extremely powerful magnets allow high sensitivity and dynamics. 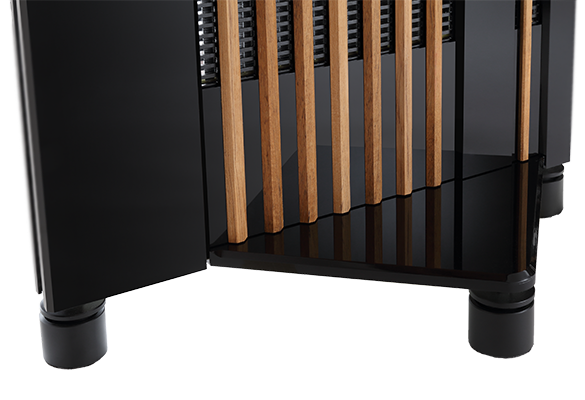 Our ribbon woofers merge the typical wide surface of planar speakers with the long stroke of cone speakers. 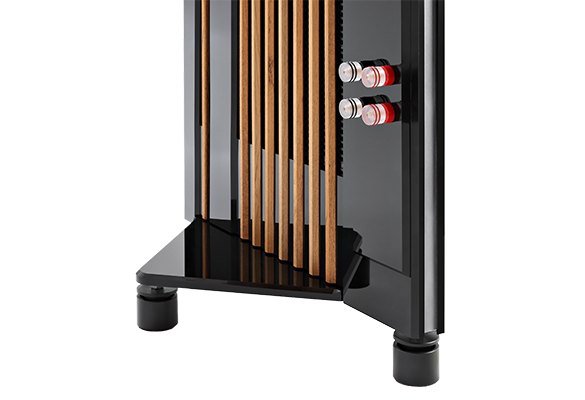 This is making an incredibly powerful low frequency response, together with all the typical benefits of planar speakers in terms of speed and micro-dynamics. 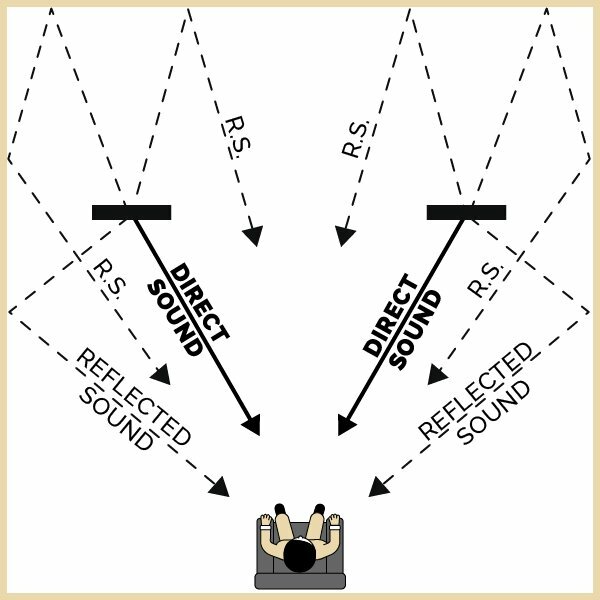 The push-pull design used in every transducer is creating low harmonic distortion and the proprietary diaphragms are powered on almost all the surface to create the best control and the reduction of all time domain distortions, the most harmful to the sound. Heavy gauge steel is used for the structure and it is keeping the distortions related to the frame at the minimum, with the help of the considerable total weight and of our proprietary inertial feet that keep the energy reflected by the constraint to the floor as small as possible. All the other materials used are chosen for their vibration damping behavior like acrylic plastic, PVC and precious solid teak wood. All these features contribute to the incredible sense of sound out of the air as opposite to the sound out of the speakers, an amazing sense of effortless power and coherence throughout the audio spectrum, so that you can listen to the music and forget about loudspeakers and hi-fi equipment. 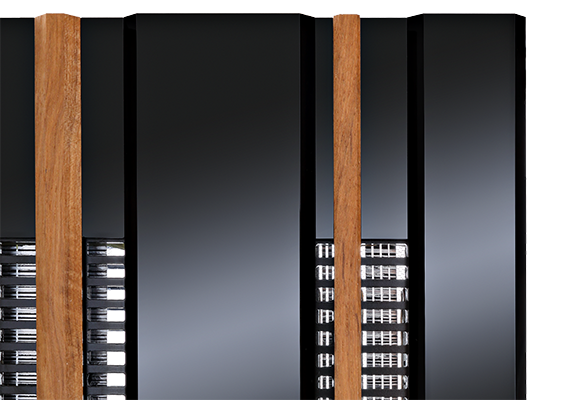 Our preferred standard finish is black glossy acrylic with natural teak profiles, but other colors and finishes can be made on request. All models are sold with a 5 year limited warranty and are shipped in custom made professional flight cases that can be used many times. 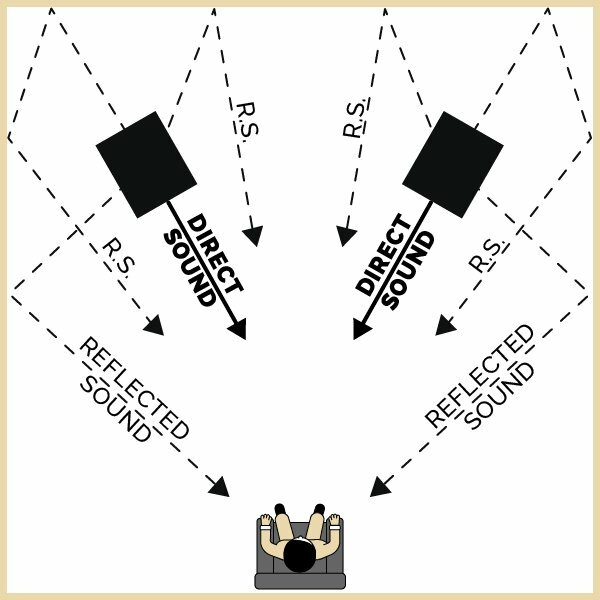 Reflected sound is a very important part of the sound perception. Reflected sound is poor quality as anyone can experience standing in the back of the speakers. 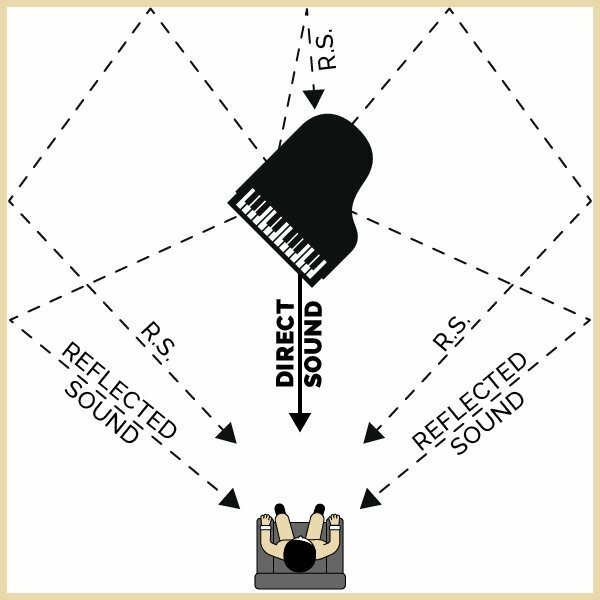 Reflected sound is identical to direct sound. 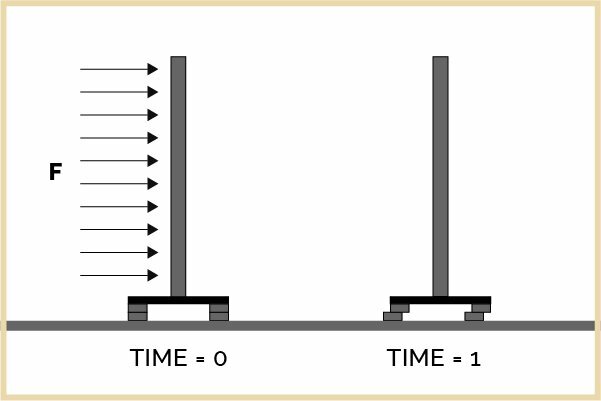 Getting closer to the speaker sound pressure increases significantly, for the same reason getting farther sound pressure is getting weak. 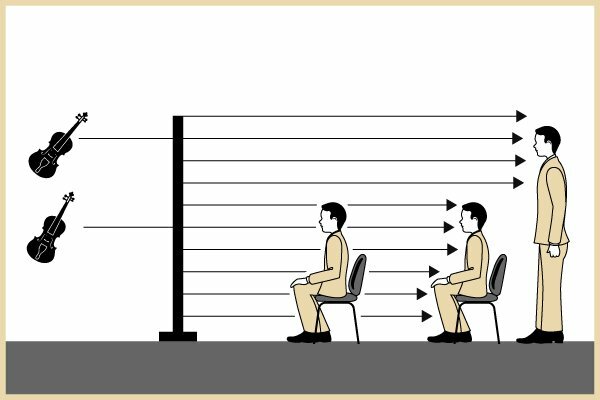 Virtual image is at correct height when you sit down but gets too low when you stand up. 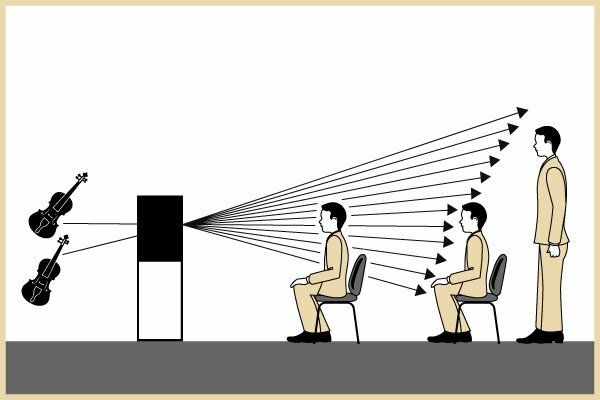 Sound pressure is more constant at any distance: great advantage when you are too close or too far from the speaker. Virtual image follows you at any height you are. 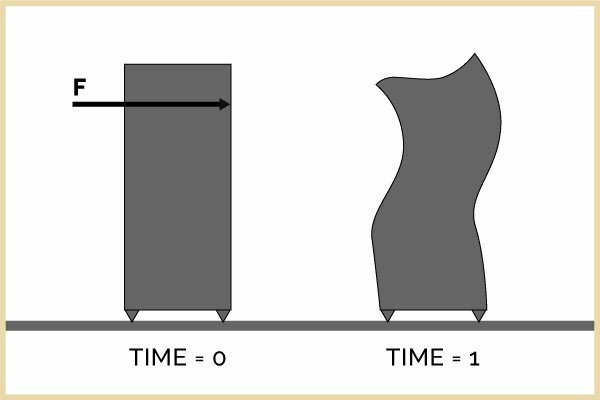 A strong drum hit (F) is hitting the cone close to the apex and leaves vibrations in the cone of the woofer, a stiffer cone is advisable but it will resonate at higher frequencies as vibrations cannot be stopped creating a stiff constraint, they just change. 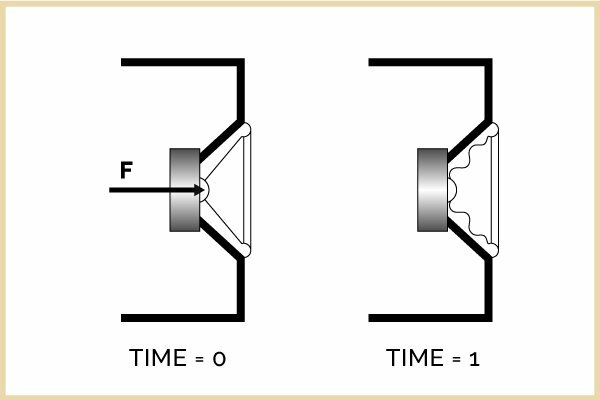 The same drum hit (F) is distributed over the entire diaphragm and the extremely compliant (flexible) ribbon does not resonate significantly. 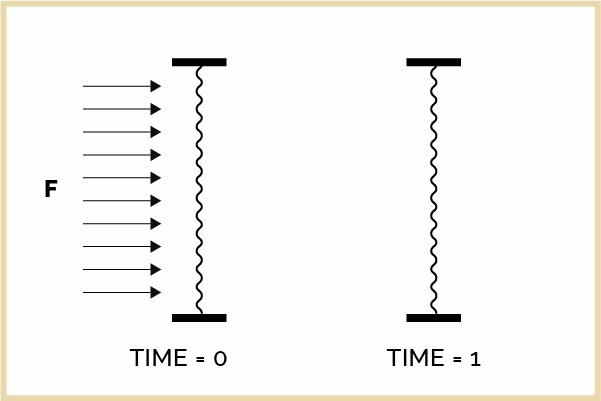 No matter how rigid a box is it will vibrate at some frequency. Stiff connection to the floor gives reflected waves in the frame. A distribution of small forces is less prone to excite frame vibrations. Compliant (soft) connection to the floor does not give reflected waves in the frame.